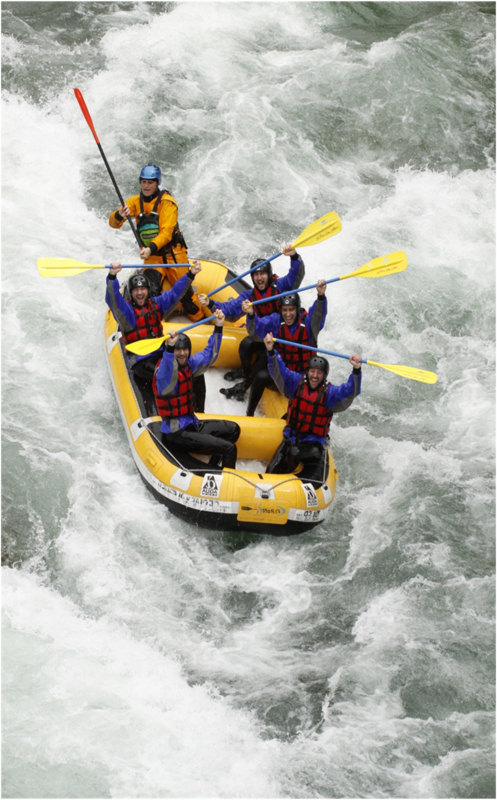 Come and experience a wonderful descent in raft along one of the most beautiful and adrenaline rivers of southern Italy, in safety under the guidance of expert rafting teachers. Enchanted and pristine landscapes, new emotions for an experience that will remain etched in your memory forever! 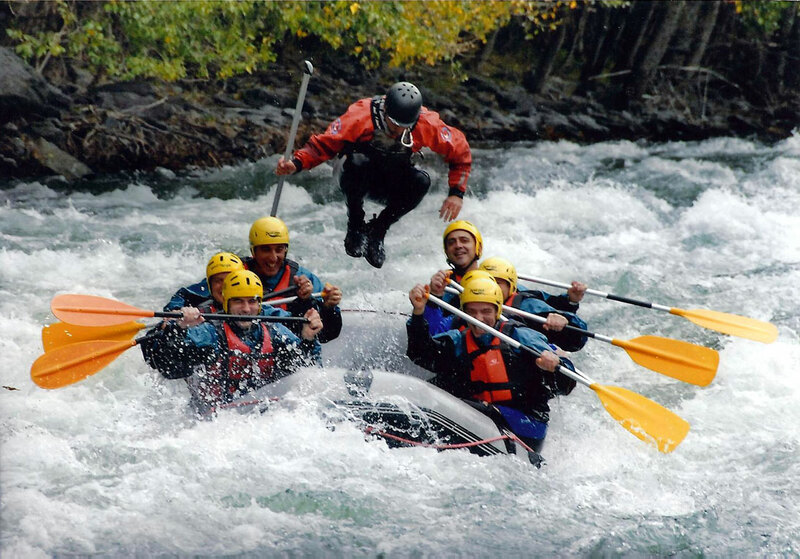 Rafting is an activity for everyone.. babies, children, adults and many women choose to experience the excitement of this great sport.